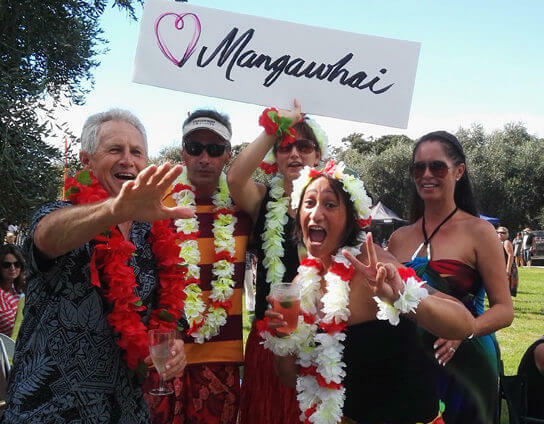 Mangawhai Walking Weekend – this month have you booked? 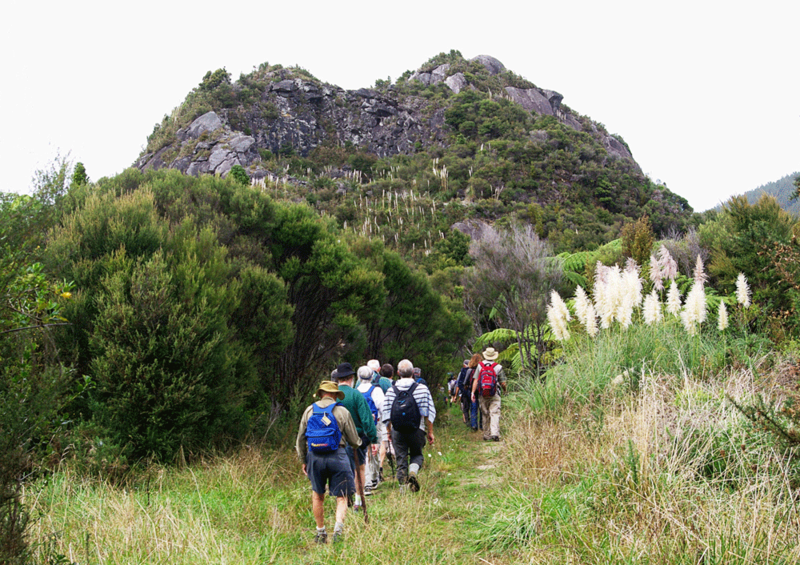 Mangawhai Walking Weekend gives you a great opportunity to do some old favourite’s walks, or to explore an area that is rarely accessible. Some walks are still available, it is not too late to book. All the funds raised go to develop and maintain tracks in the area. Some walks are full, here is a summary of those which still have room for you! Thanks so much to all of you who have booked one or more places on this year’s walking programme. We have had a great response right from when the booking office opened. Not got round to it yet? Well the good news is that there are still some spots left on some great walks, but don’t leave it too long. This year’s event kicks off on Friday 24 March. Take this great opportunity (may never be repeated again) to have a peek behind the gates of an exclusive subdivision? The Bream Tail Ramble has stunning coastal views plus a native bush walk, this may be just for you on Saturday the 25th. Another not too strenuous outing, this time for those who are more interested in how our fabulous natural coastal backdrop came about, is our Geology – the story of our coastline walk. We can strongly recommend this; Gary, our very experienced specialist guide, will present a fascinating story of how coastal features came about. 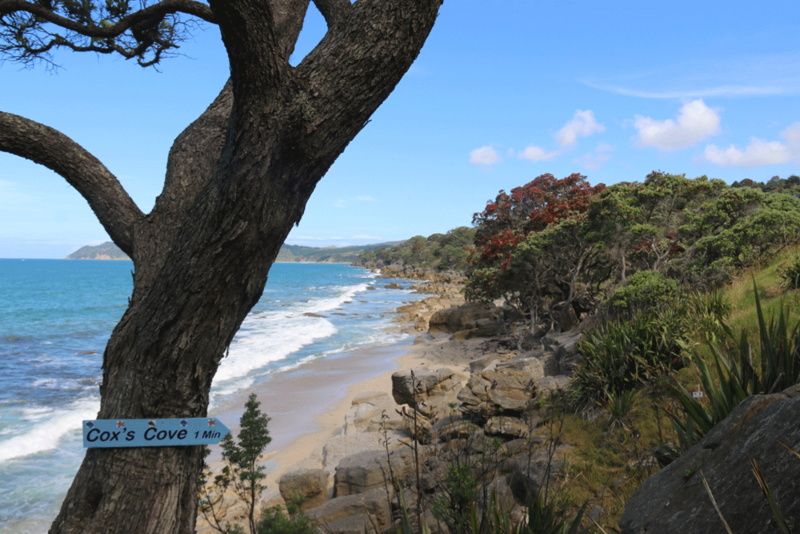 If you don’t mind a bit of travel both the Tomarata Lakes to the Beach or Waipu Coastal Trail, would be a good bet. Keen to try something out of your comfort zone? Why not try the Hash Run or Stand-up Paddle Boarding with an expert coach. There are also a few spots left on a very popular local bush trails within the Tanekaha DoC reserve. Finally don’t leave it too late to pick up your tickets for the Mangawhai Food and Wine Festival. Shane and the gang got rave reviews at last year’s Troubadour Trail so be prepared for a great late afternoon treat on Saturday the 25th.